Vejer de la Frontera, a beautiful little white village near Conil (approx. 16km), well worth seeing, narrow streets invite you to stroll. Cádiz, 47km away from Conil, one of the oldest cities of Western Europe. The old town with its neighborhoods and small squares, monuments, shops and bars attracts many tourists throughout the year. Jerez de la Frontera, about 60km away from Conil. The hometown of Sherry, visit the bodegas. 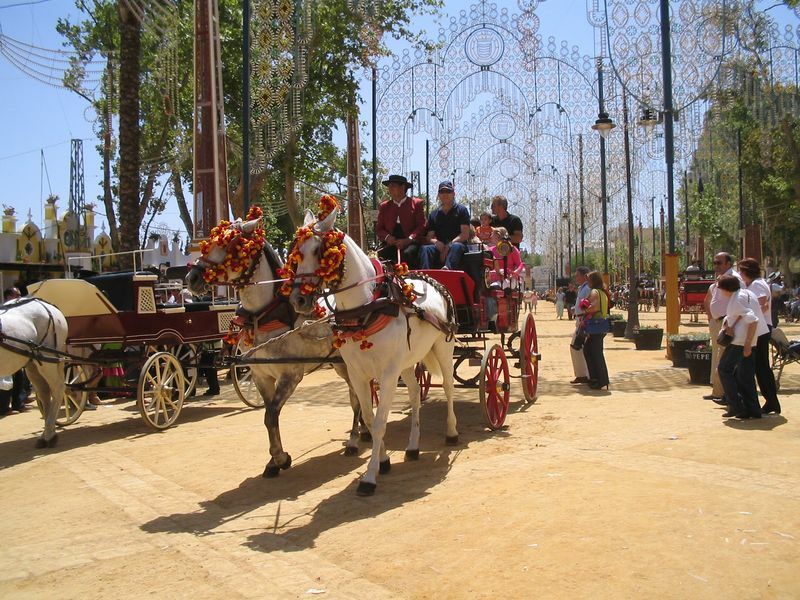 Always in May, Feria del Caballo (Festival of the riders and horses) will take place. It is a colorful ambience with Andalusian horses and carriage rides around the whole area. On the small stalls there are tapas and sherry where lots of Rebujito is drunk (a mixed drink of sherry and lemonade). Also where young and old, including babies can be seen in their colorful flamenco costumes. On the edge of the Feria there are small sales and food stalls and rides for children. We especially recommend trying the „patata asada con todo“. A big potato dish from the wood-fired ovens with all the trimmings .. yummy! Sanlúcar de Barrameda, about 80km, is at the mouth of the Guadalquivir River. Known for the sherry „Manzanilla“. 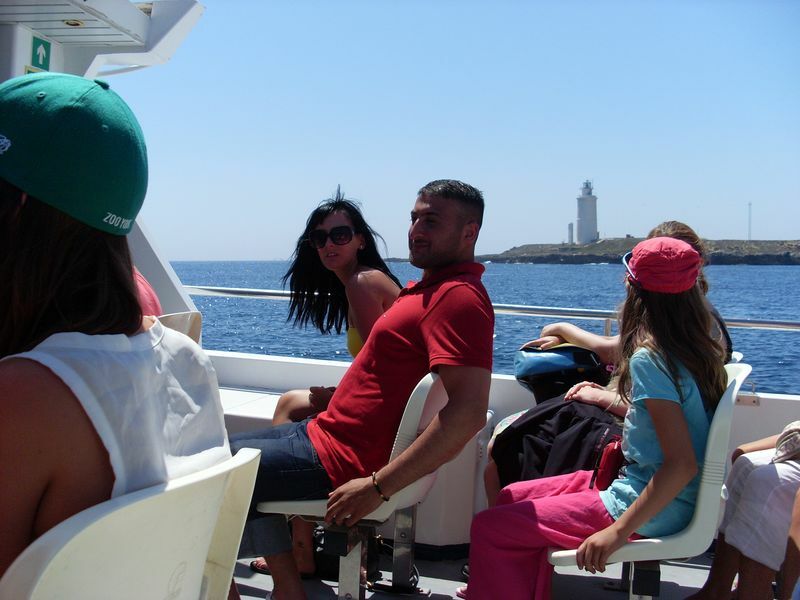 On the other side of the river is the National Park Coto de Doñana, boat trips from Sanlúcar are possible. Seville, capital of Andalusia, about 150km away from Conil. Great city with lots of culture and many sights and typical tapas bars, and here in May there is a major festival.